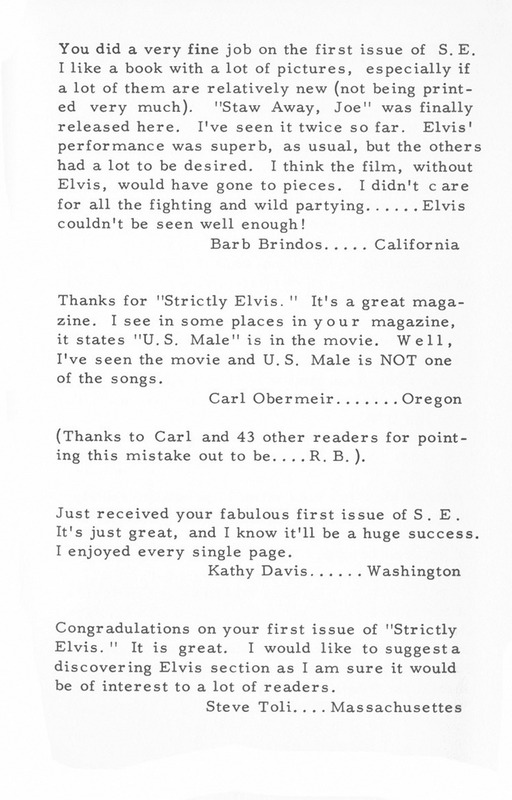 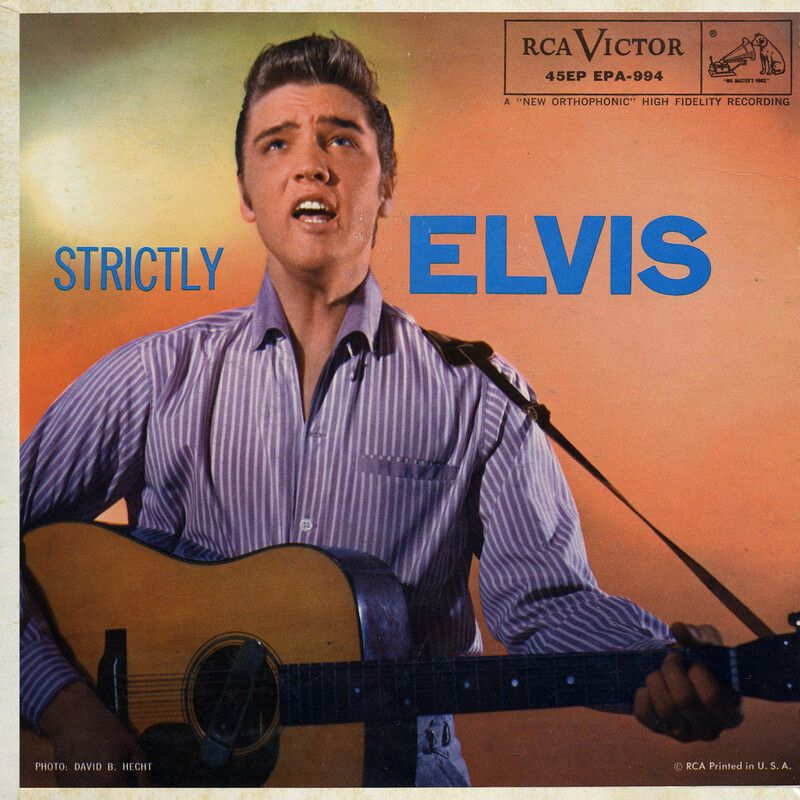 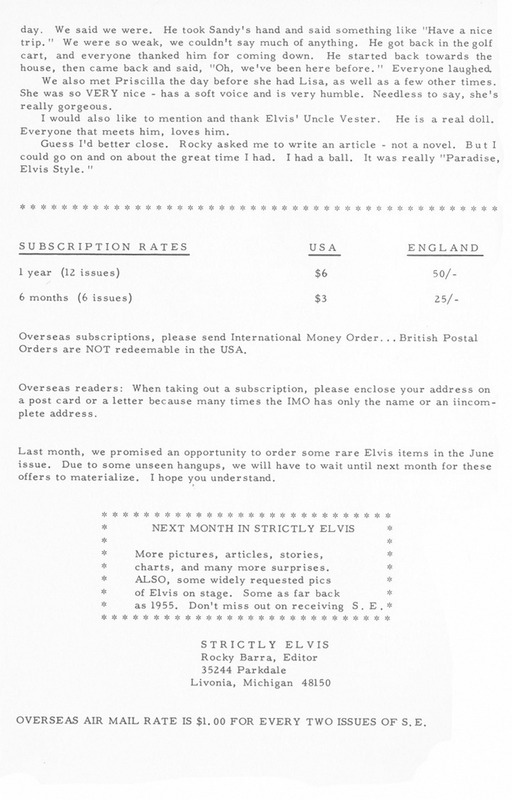 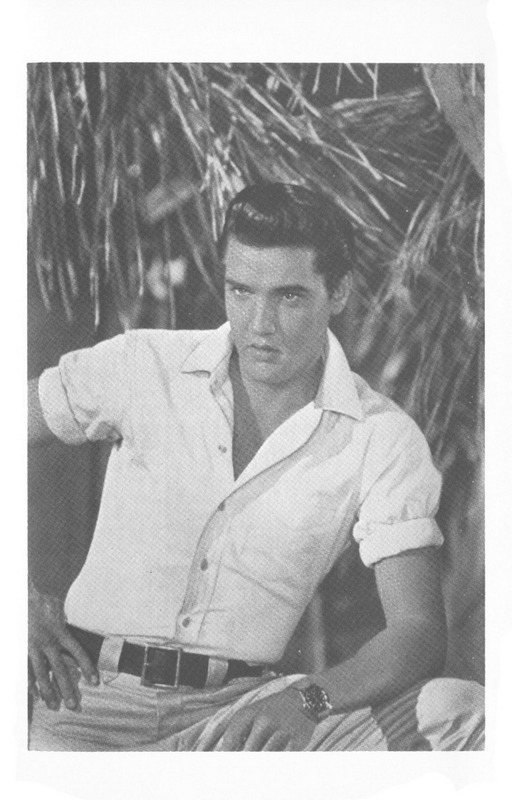 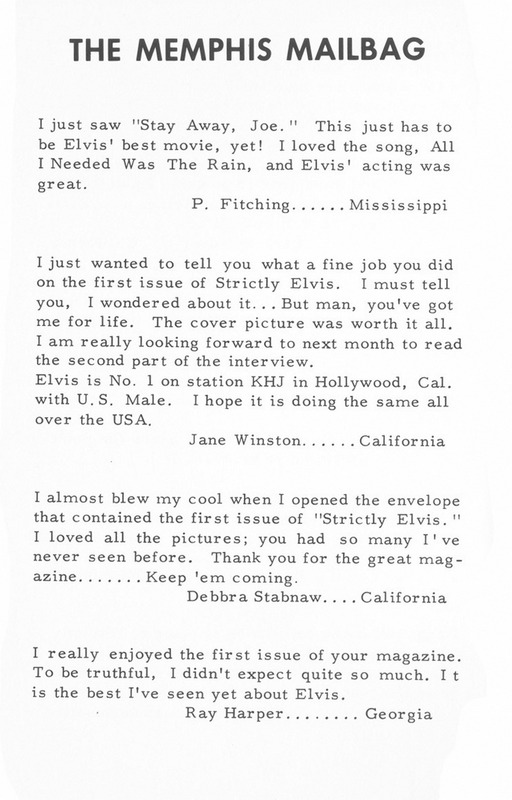 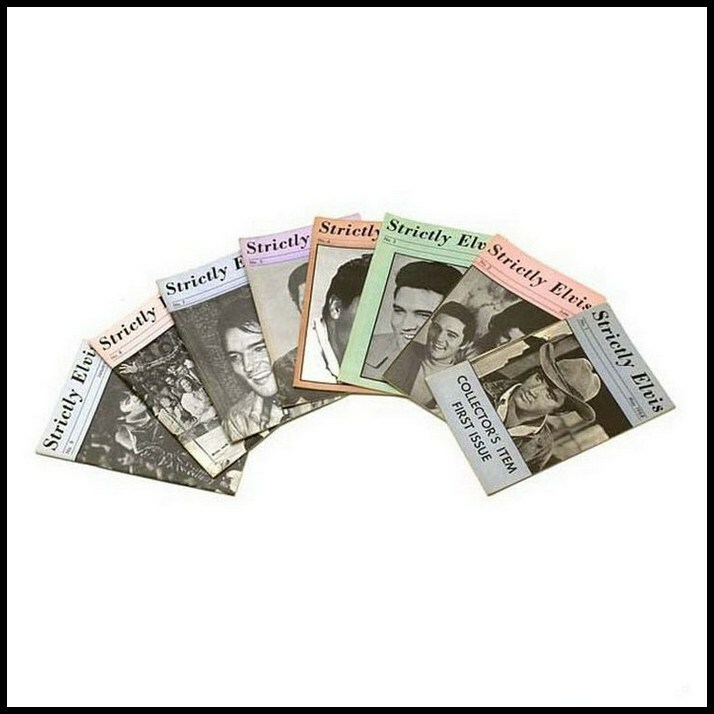 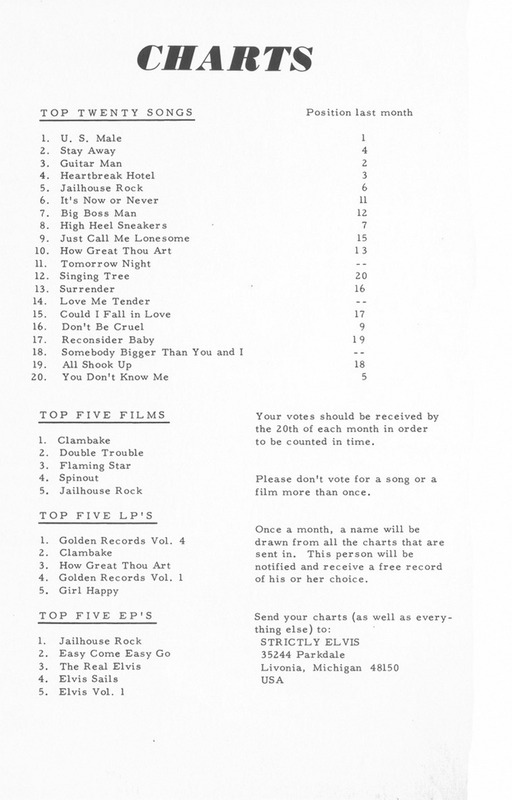 Welcome to the 2nd issue of Strictly Elvis! 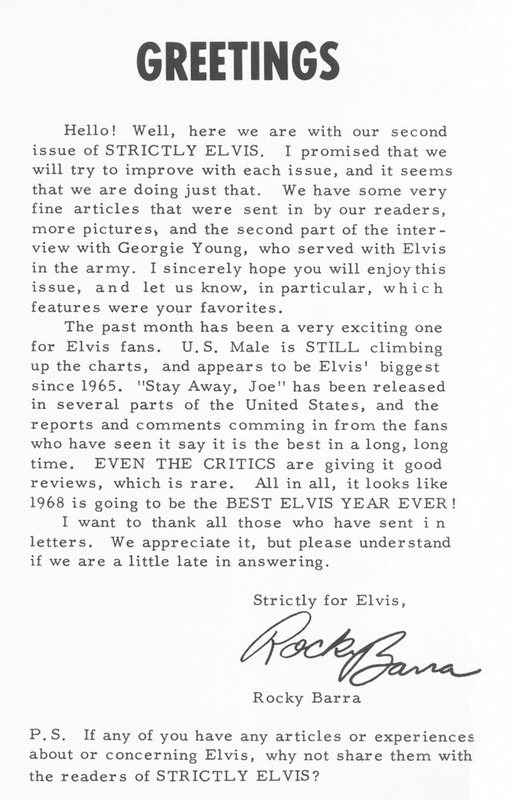 Sit back and relax, and let Rocky Barra guide you through the months that would launch Elvis’ career to its highest peak since the late 1950’s. 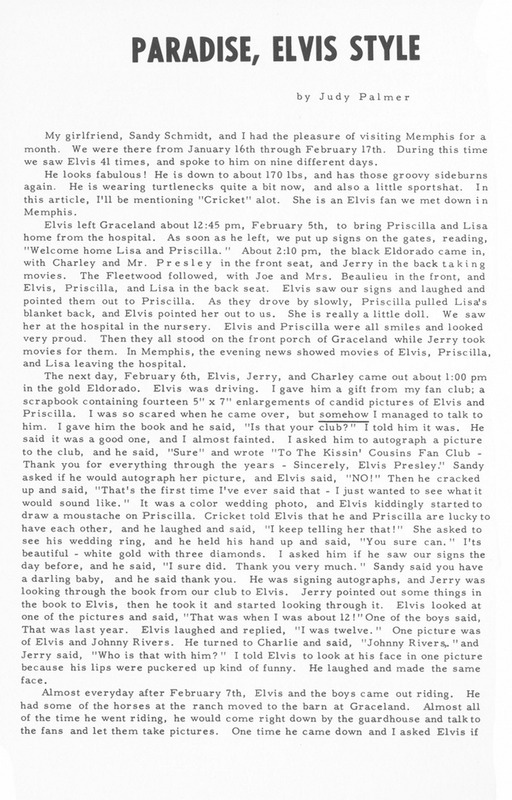 – An article written by Judy Palmer. 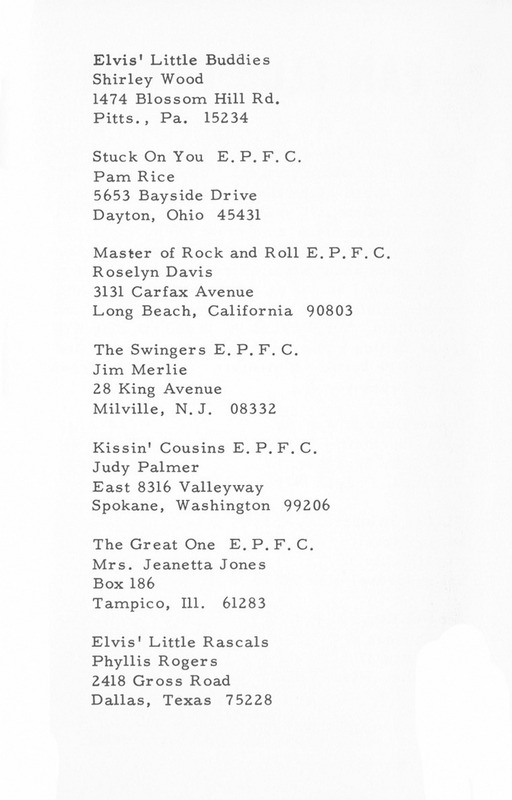 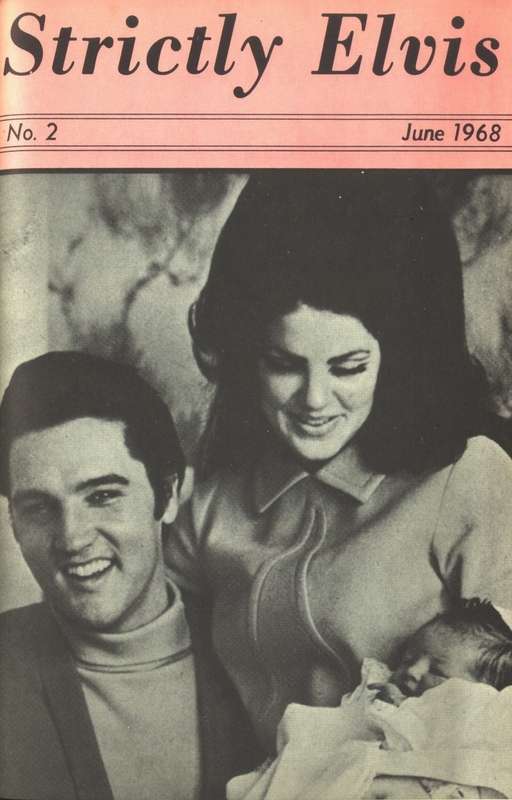 She met Elvis over 40 times and talked to him on 9 occasions, and all in the space of only a few weeks in early 1968! 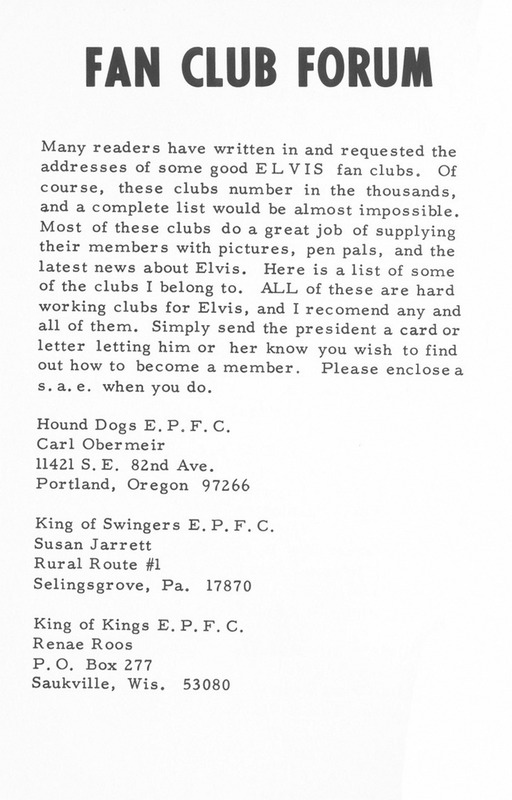 It is most fascinating to read how extremely friendly (and funny!) 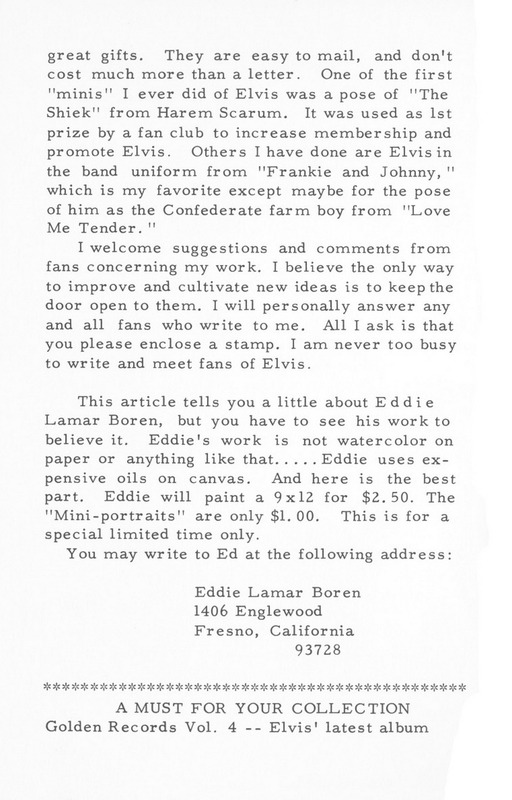 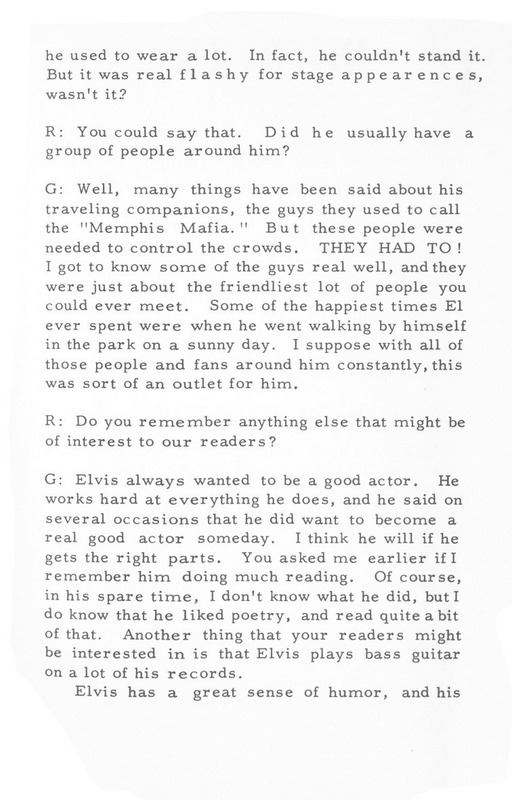 Elvis was with his fans. 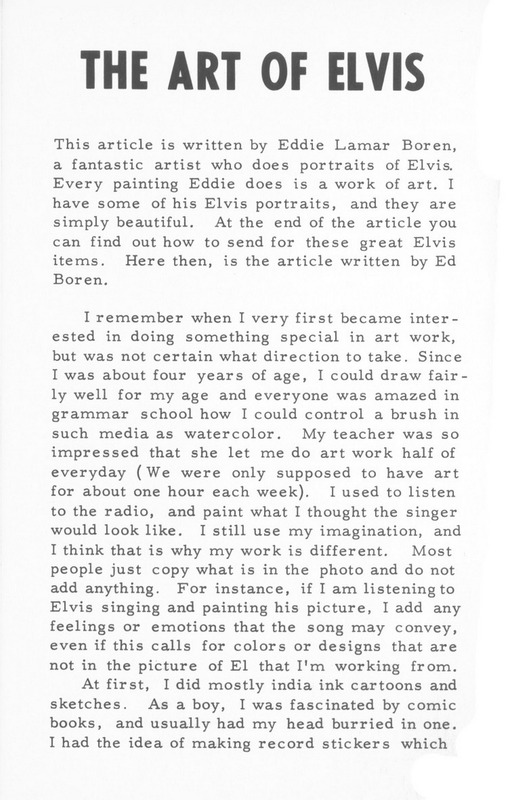 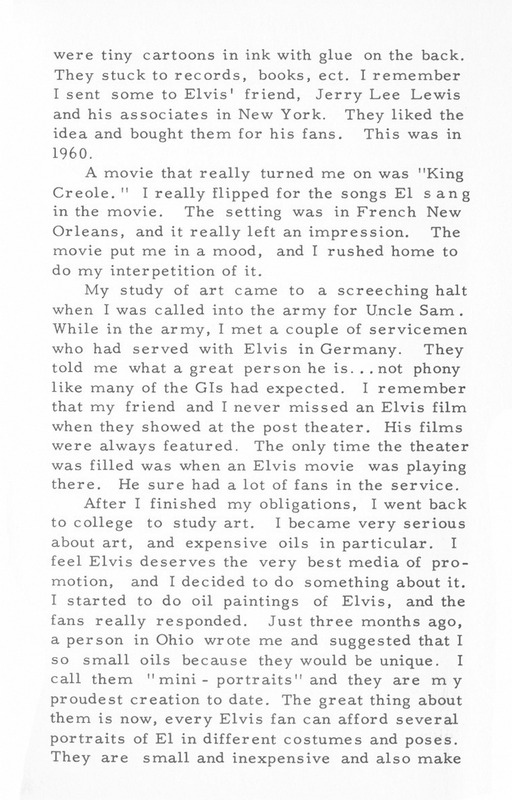 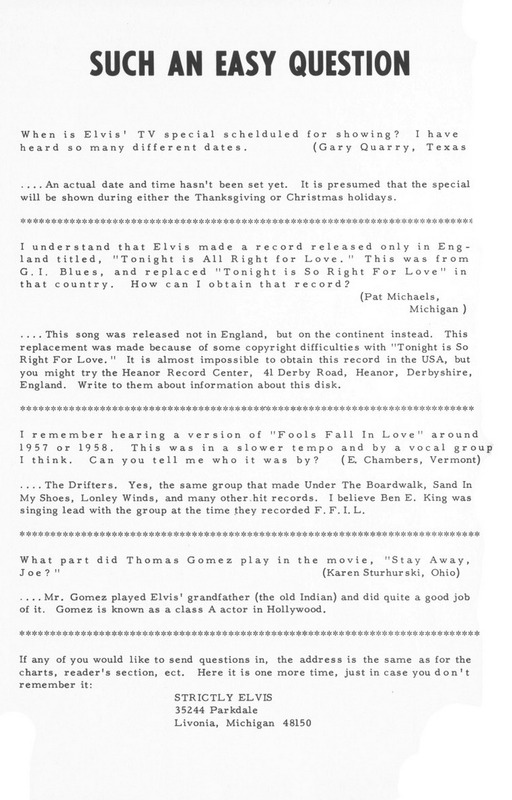 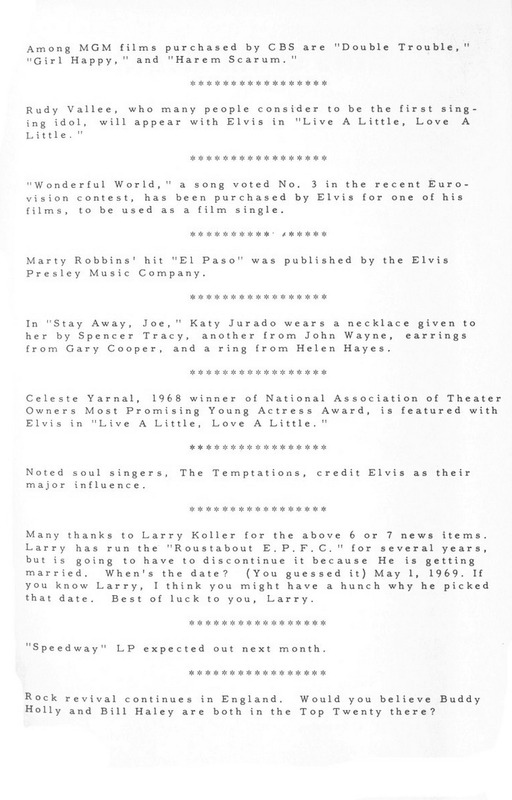 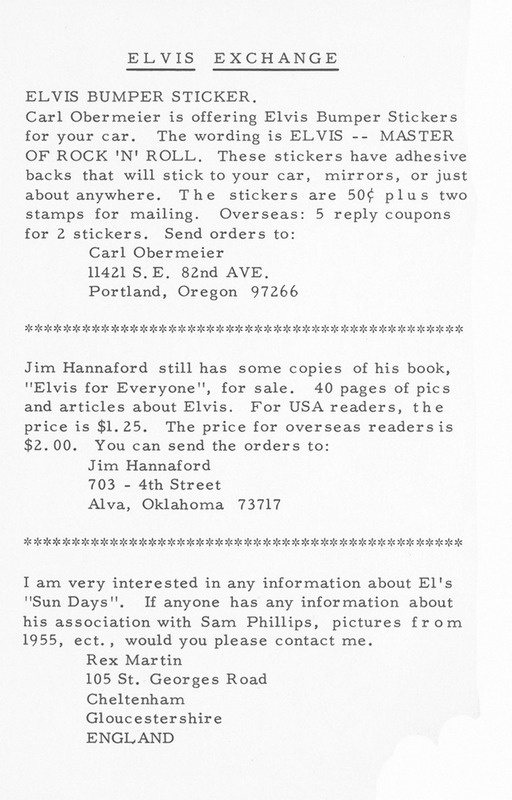 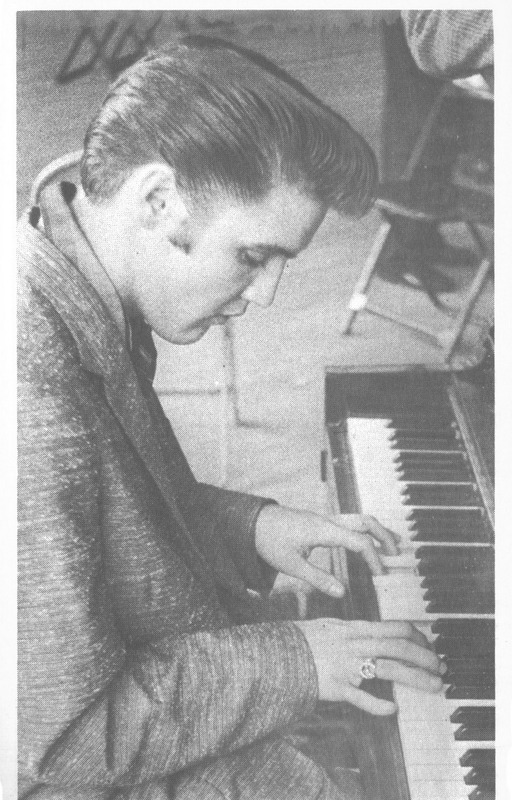 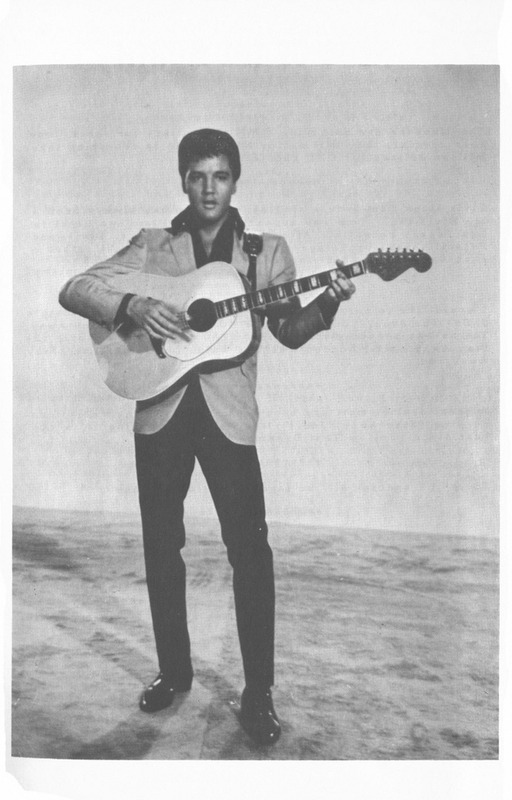 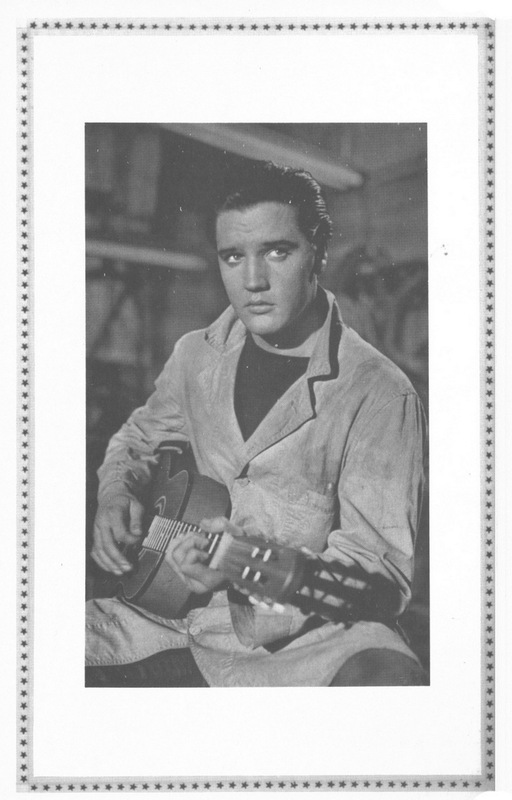 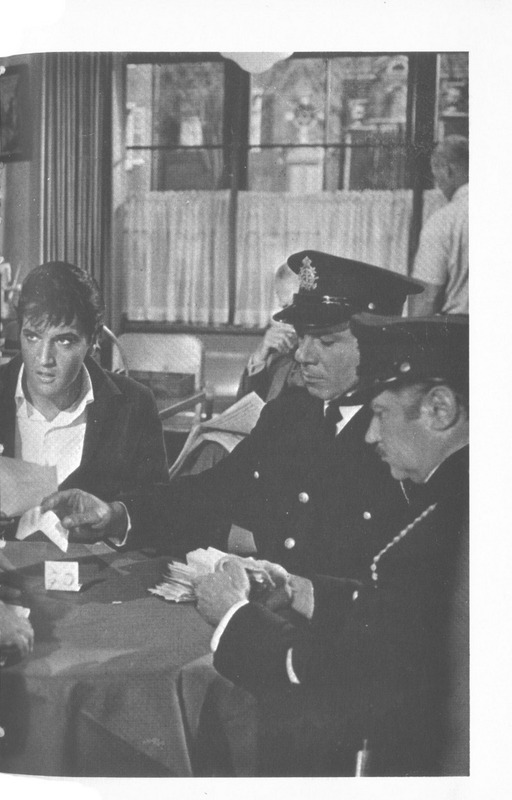 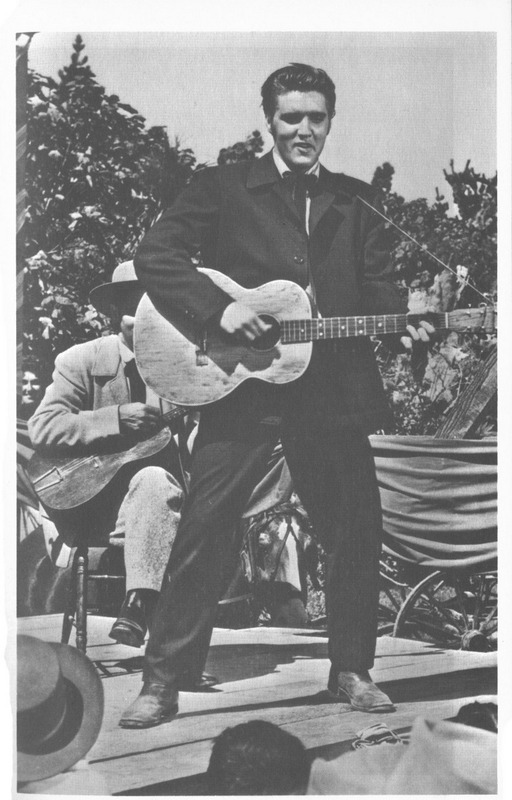 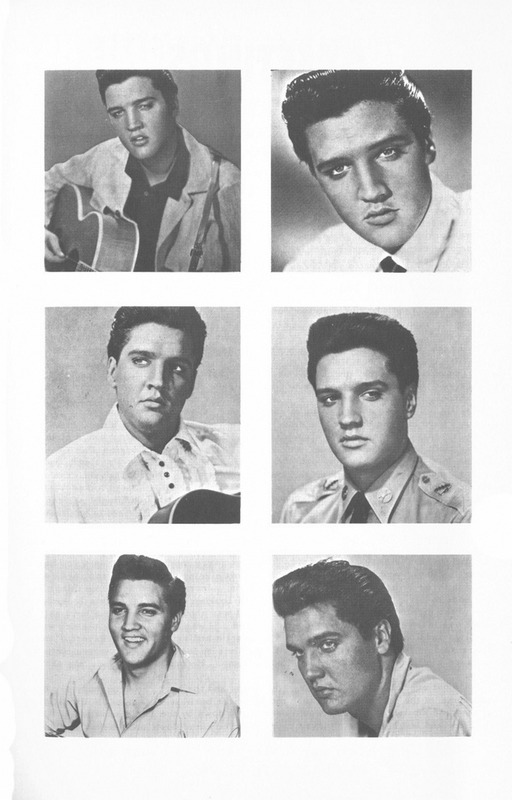 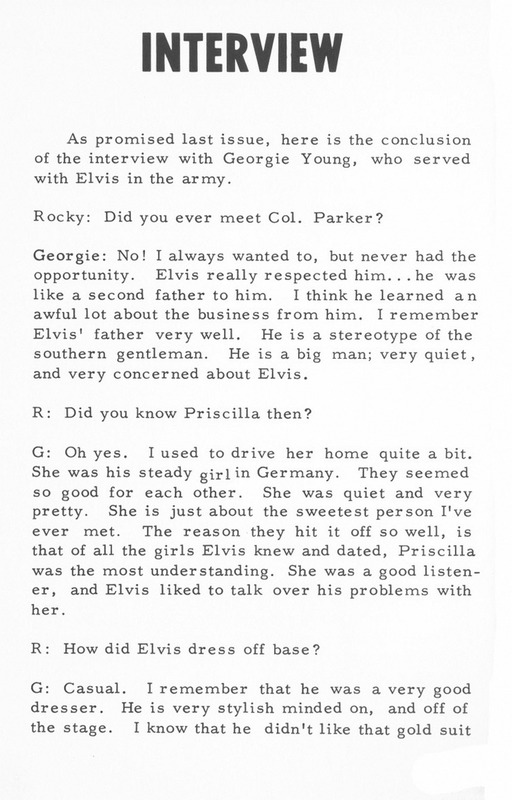 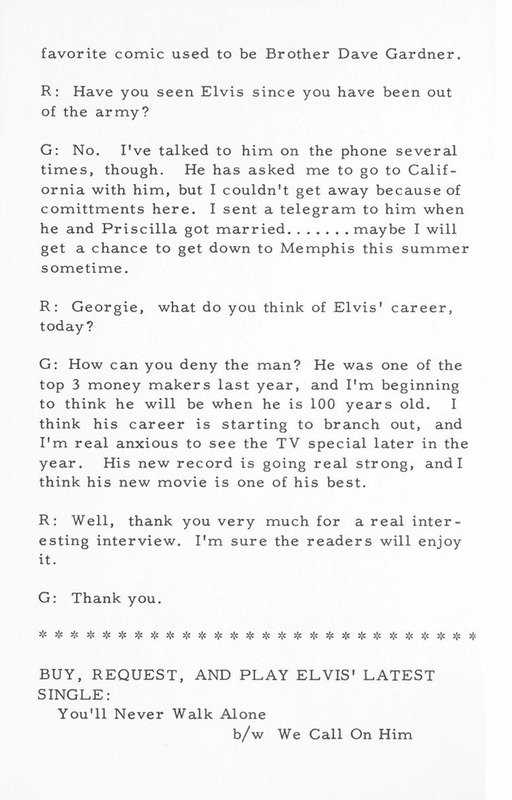 – The concluding part of the interview with Georgie Young, who served with Elvis in Germany. 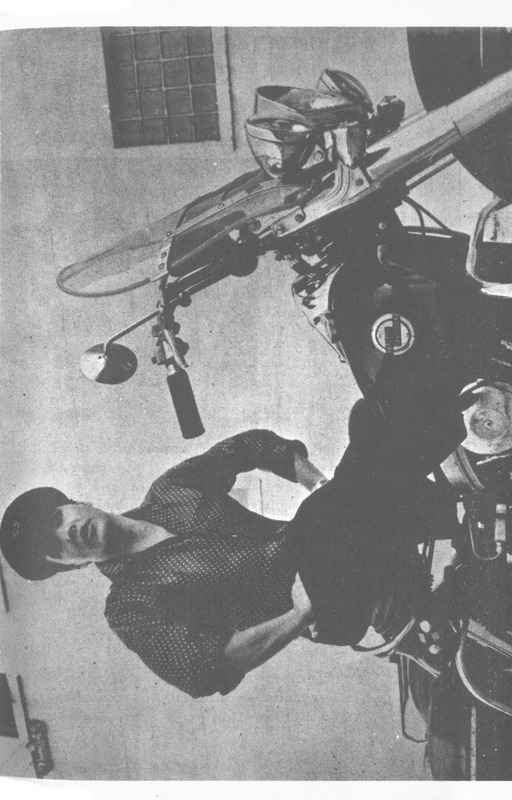 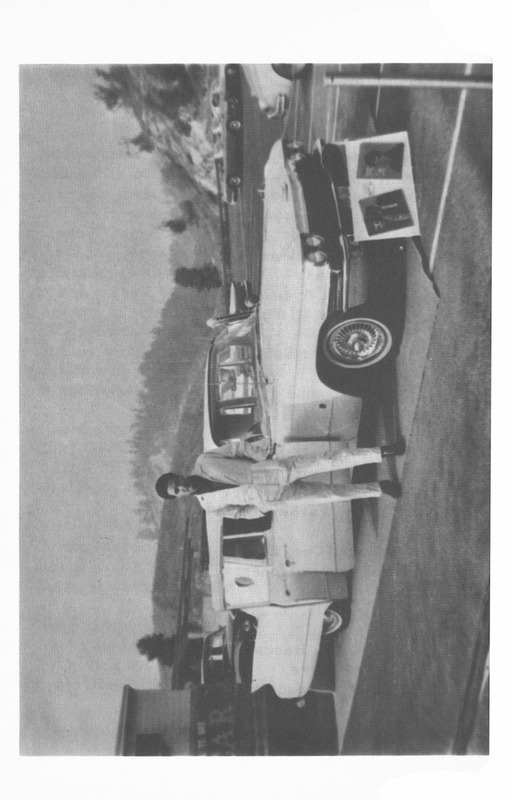 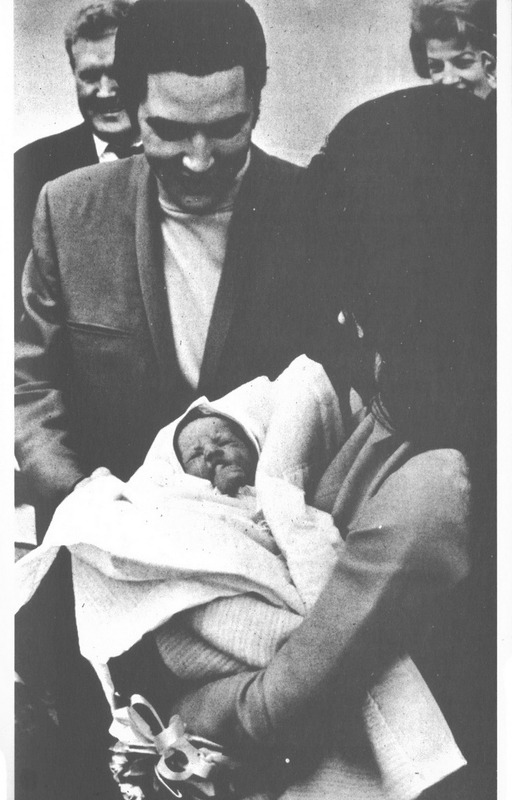 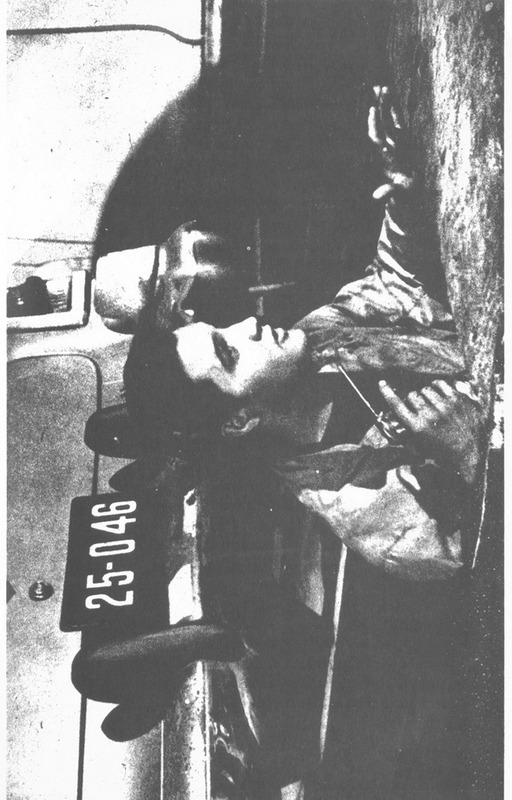 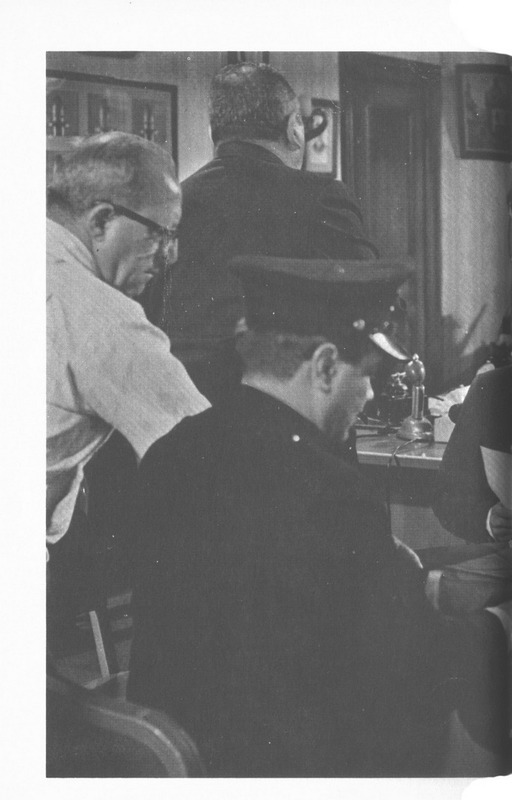 Here we have the photo, from February 16, 1968, Judy Palmer is referring to. 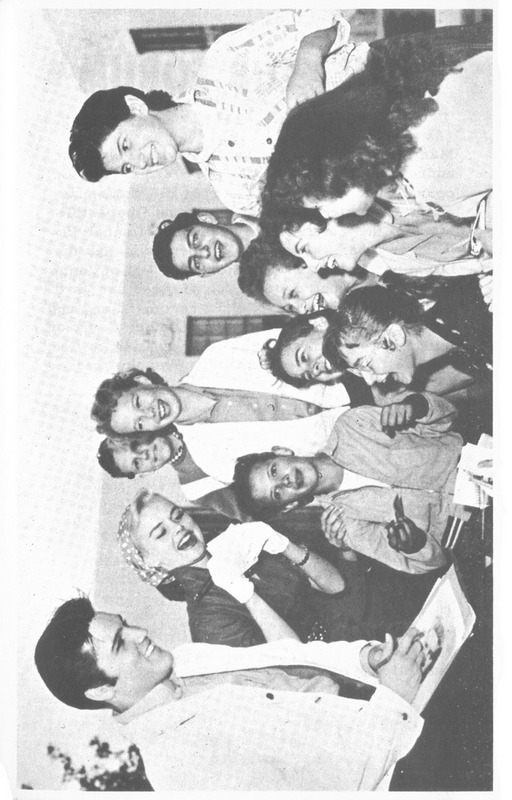 Judy is the girl with the glasses. 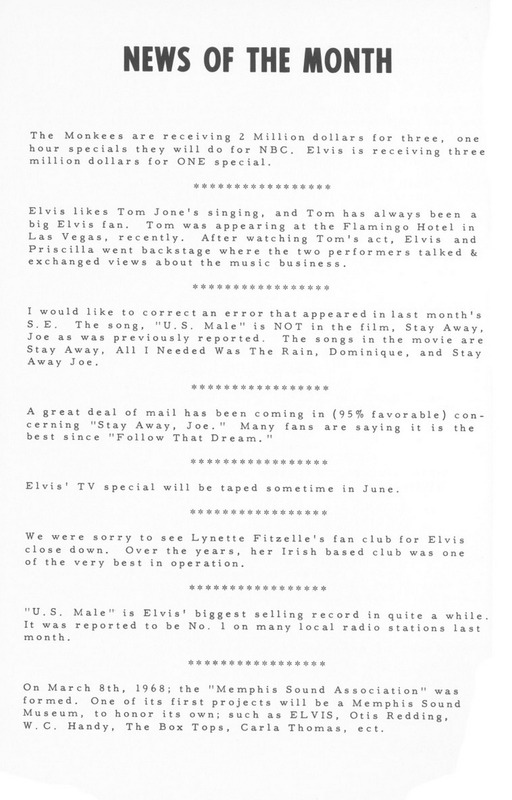 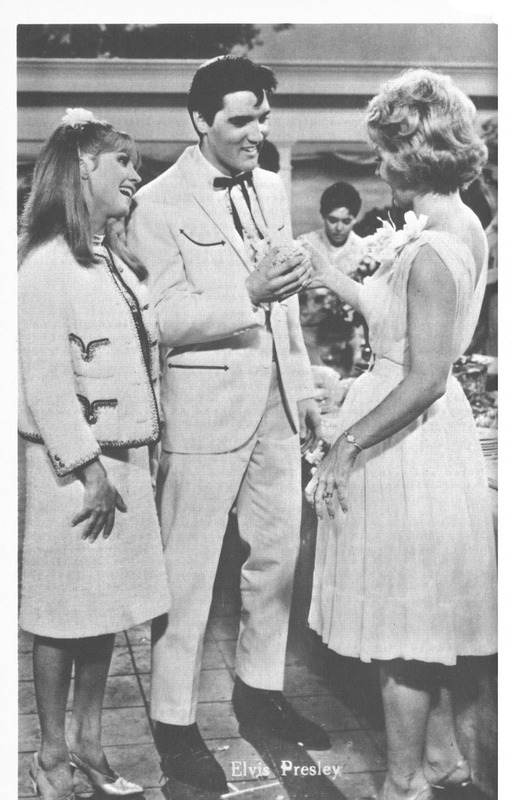 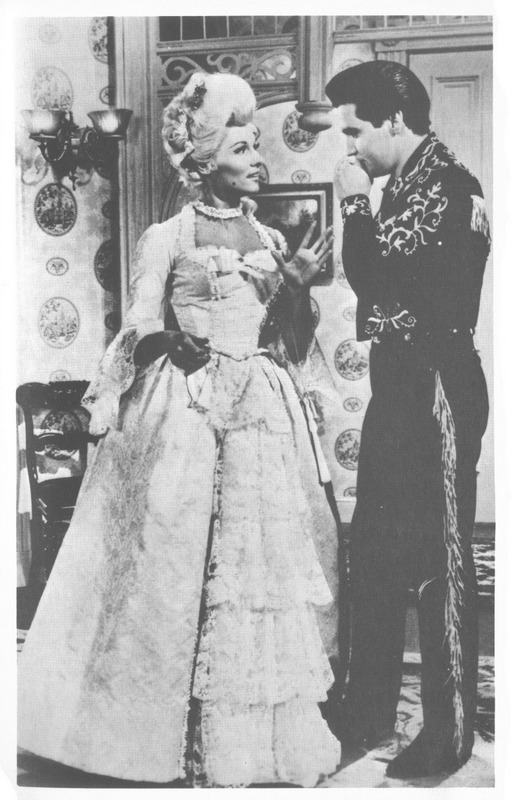 “We asked him to say hello to Priscilla for us, and he turned toward the house and yelled ‘Hello Priscilla!’“. 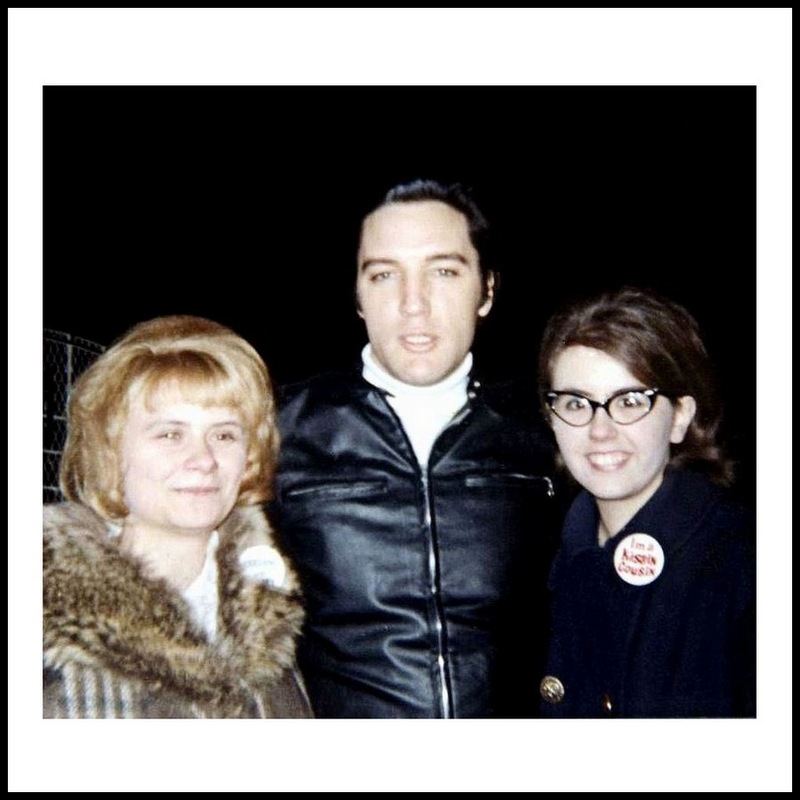 Judy is wearing the (nowadays very rare) I’m A Kissin’ Cousin promotional button from 1964. 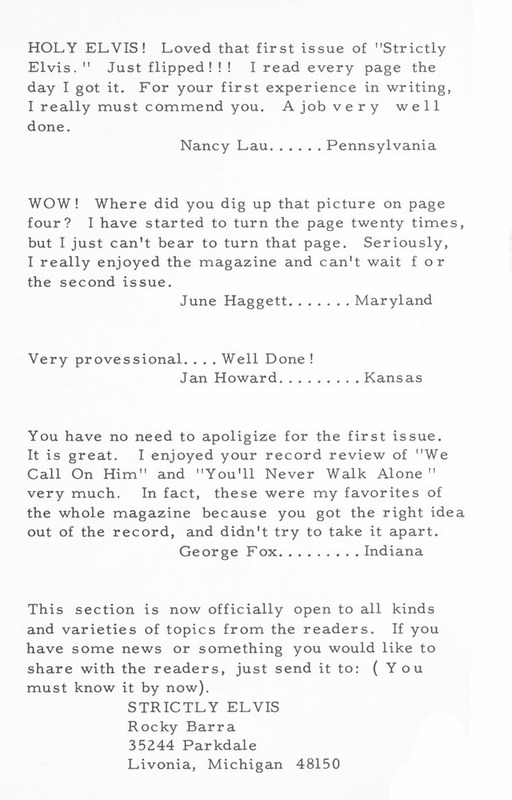 Another great in depth feature, great work guys. 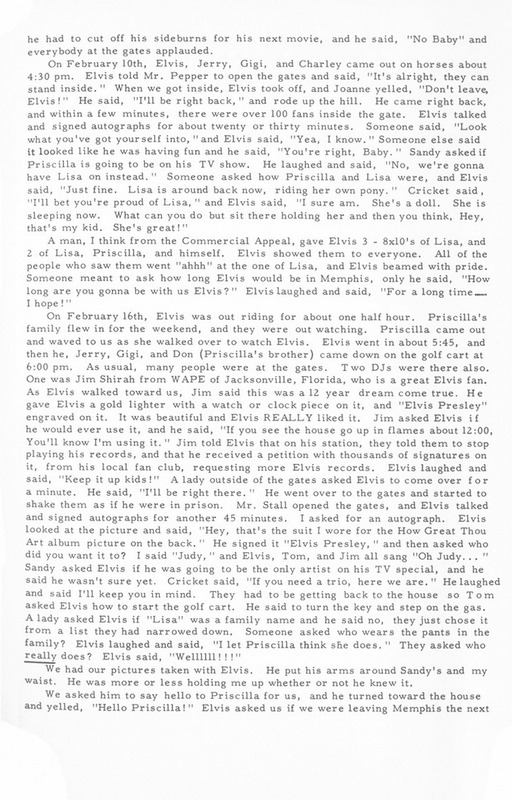 Brilliant article, brings back the memories.